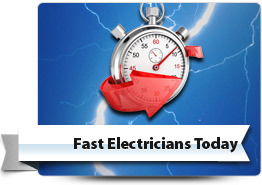 Cornerstone Electrical provide you with expert residential and commercial electrical solutions across Southern New Hampshire & Northern Massachusetts with on time, professional electrical services and up-front prices we’re already the tried and trusted choice in other local homes and businesses. Read what some of these customers had to say here and about how we guarantee your satisfaction here. From faulty wiring to circuit board malfunctions, whatever your electrical emergency, you can depend on the team at Cornerstone Electrical to be available and get to you fast 24 hours a day Monday through Sunday and provide emergency repairs to keep you, your home and family safe. Cornerstone Electrical will professionally assess your current residential and commercial wiring and perform the necessary rewiring, capacity or safety upgrades to reduce your fire hazard risk. 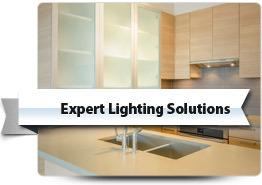 We offer expert advice on lighting design and install the ideal lighting system for your home or business. With modern recessed lighting, energy-efficient LED lighting and automated lighting solutions we can help you set just the right ambiance. Cornerstone Electrical services can ensure your home or business always has a reliable supply of power that can safely meet the demands placed on your circuit breaker panel board. We can professionally replace faulty distribution panels, perform capacity upgrades and single to three phase upgrades. 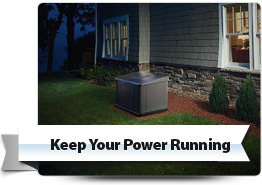 Cornerstone Electrical Services can provide your home or business with an automatic and reliable source of back up power that is perfectly sized for your individual requirements and budget. Professional installations, maintenance and repairs to your ceiling and ventilation fans. 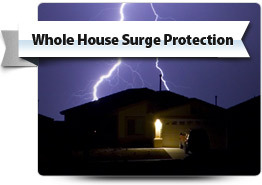 Protect your valuable electrical appliances and data from unpredictable power surges with a surge-protection solution professionally installed by Cornerstone Electrical. If you’re considering purchasing or selling property our electrical safety inspections can provide peace of mind by ensuring the property’s electrics are safe and building code compliant. Whether you’re extending your premises or upgrading older switches and sockets for a more modern look and feel, Cornerstone Electrical can assist with installing a great range of modern switches and sockets to perfectly complement any home or business. Our professional installations can help you get the most out of your home theatre system so you can enjoy clear picture quality and surround sound anywhere in your home. Cornerstone Electrical Services can handle all of your light-commercial electrical work and have extensive experience working with businesses large and small across Southern New Hampshire & Northern Massachusetts. We’ll provide peace of mind with expert installation of your smoke detectors in the most suitable locations. Cornerstone Electrical Services can perform all the electrical work you may require for outside spas, hot tubs and pools to ensure safe and reliable operation. 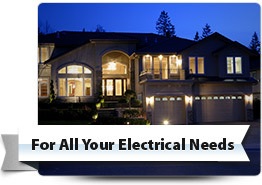 For any electrical requirement you may have in Southern New Hampshire & Northern Massachusetts, call and speak with the helpful and friendly electrical experts at Cornerstone Electrical today.